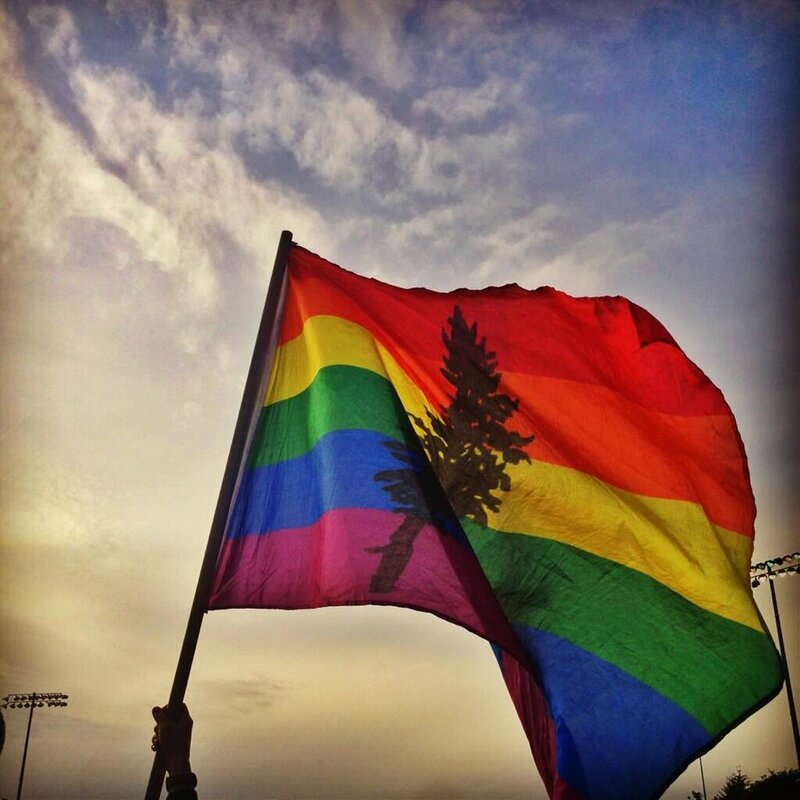 I moved to Eugene, Oregon, from my home in nearly-Canada, Idaho, when I was nineteen years of age, and pitched camp between there and Portland for the following fifteen years. Living abroad now, there are some beautiful trails inside those state borders that I remember fondly. With arid, rain-shadow deserts that only receive precipitation a few times a year, and places along the Interstate-5 corridor graced by sunshine only a few time per year, Oregon’s eco-diversity game is strong. 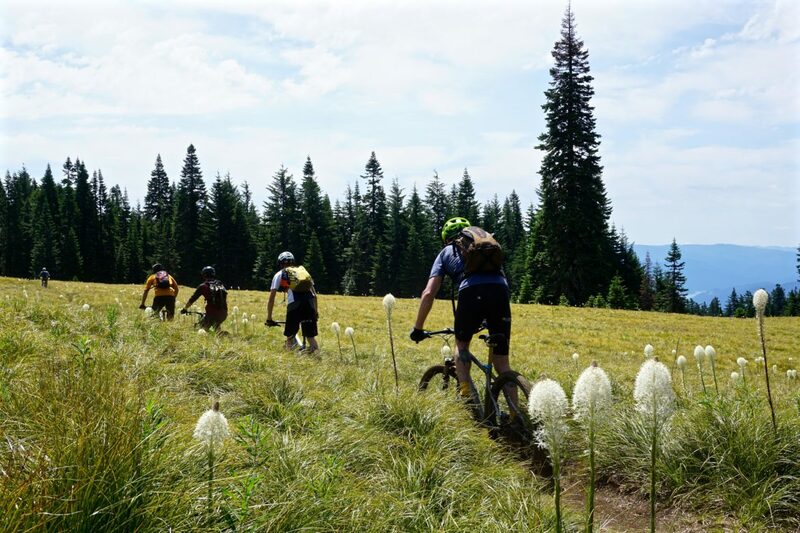 You can ride in dry sand and dust in Bend or Ashland, roll through ancient forests on the 44 Trails and Post Canyon trail system around Mt. 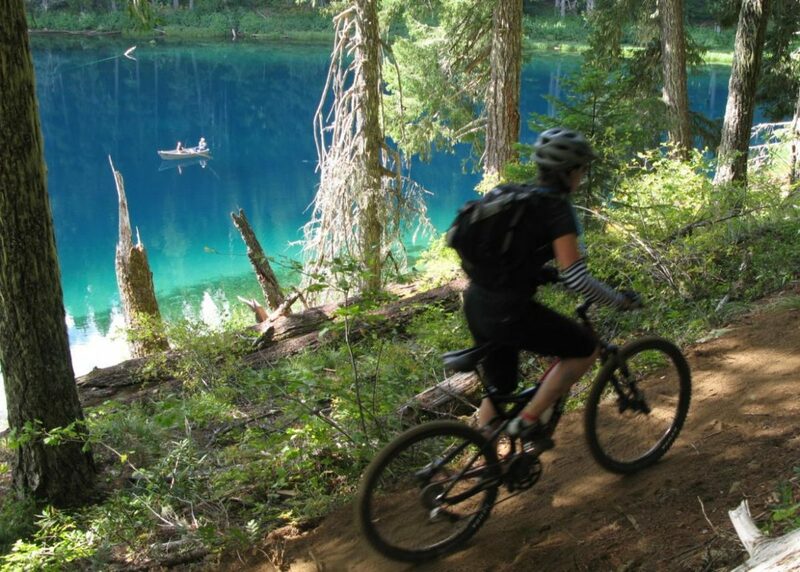 Hood National Forest, or traverse the state from top to bottom on the Oregon Timber Trail. Tracks east of the mountains are flatter and dryer than those on the west side, and there is enough singletrack across the state to warrant a full summer of trailside camping. Even after fifteen years, I didn’t manage to ride them all, and more trails have been built since. 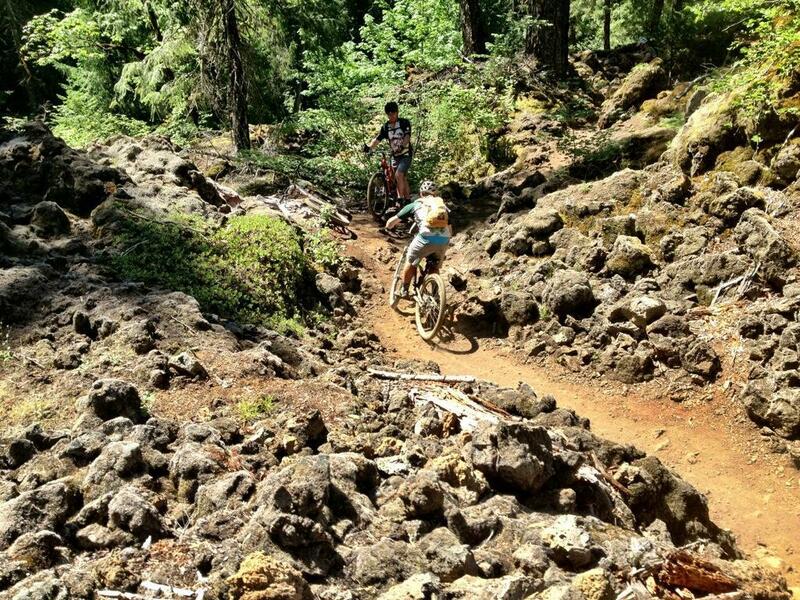 The following list is based on Singletracks reader reviews of the top mountain bike trails in Oregon. One of several beautiful river-flanking singletracks in Oregon, Mckenzie River Trail can be ridden in either direction with trailheads an hour west of Sisters or an hour east of Eugene. The track crosses a dozen mountain springs, swaps the banks of its namesake river four times, and passes a magical blue pool along its 30-mile length. Dendrophiles will be stoked to roll through the sky-scraping fir and cedar trees, some of which are as old as the state itself. The forest’s mid story is colored by hemlock and vine maple and carpeted with soft moss and sword ferns. The slope of the trail is gentle enough that you will get a workout no matter which direction you ride. The upper eastern portion has a technical section of tire eating lava rock, and is far more root strewn than the west end. As you descend westward the trail becomes faster and gains a uniquely natural flow, characteristic of river trails in the Pacific Northwest. You can ride the trail as an out-and-back, typically tackled from the lower, western parking spot. There is fresh water near the turnaround at Clear Lake, but you will want to pack food for the whole day as there is nowhere to buy lunch. 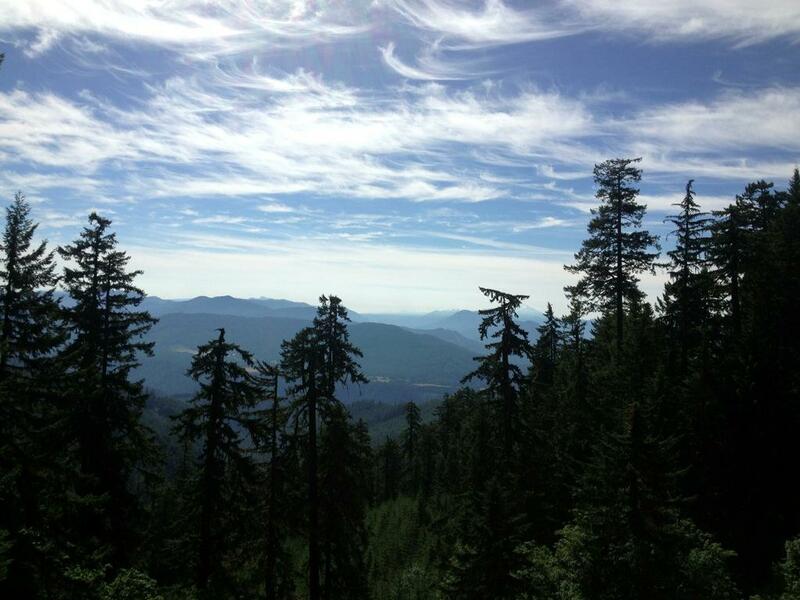 If you have time, check out the Olallie Ridge Loop while you’re in the area. 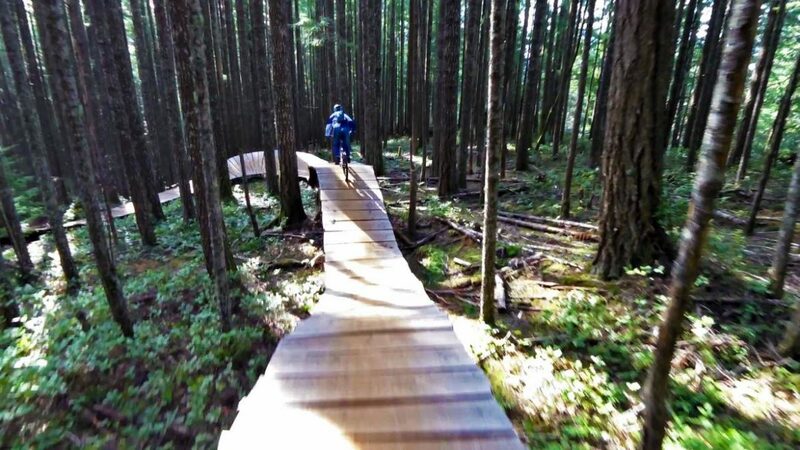 It is steeper and more technical than the McKenzie River Trail, with its own set of beautiful views to enjoy. Additionally, If you are a true river trail connoisseur, the 80 miles of Oregon’s North Umpqua trail will not disappoint. 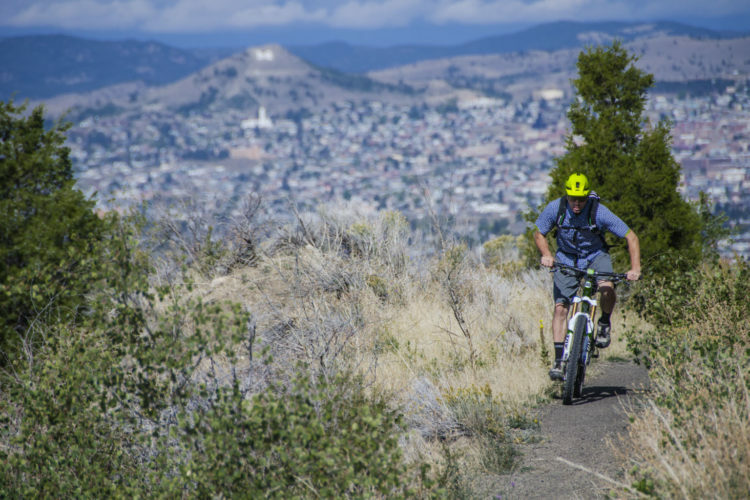 The Sandy Ridge trail system offers the closest singletrack to the trail-starved city of Portland, resulting in a consistently packed parking lot. The system has been well supported by local communities, the BLM, and the NWTA since the beginning and grows a little bit each year. The upper section of trails abuts Bull Run Watershed, where Portland gets its drinking water, which keeps the build crew from extending the system any higher than the top of Follow the Leader. This limitation has made for some fun and creative trail building throughout. All of the trails start with a pedal up Homestead Road, with a couple options to ride lower loops if you tire of climbing asphalt. There is something for everyone at Sandy Ridge. Beginner and intermediate riders will enjoy legitimately smooth flow on Laura’s Line, Three Thirty Eight, and Hide and Seek. From there the tracks gradually grow rougher, with Rockdrop, Communication Breakdown, and Flowmotion. Once you have warmed up with the flow tracks there are a few opportunities to smash through some stones on Follow the Leader, Two Turntables and a Microwave, and Quid Pro Flow. If you need more air, the “secret” jump lines at Sandy are not so secret these days. For obvious safety reasons, all trails at Sandy Ridge are unidirectional. 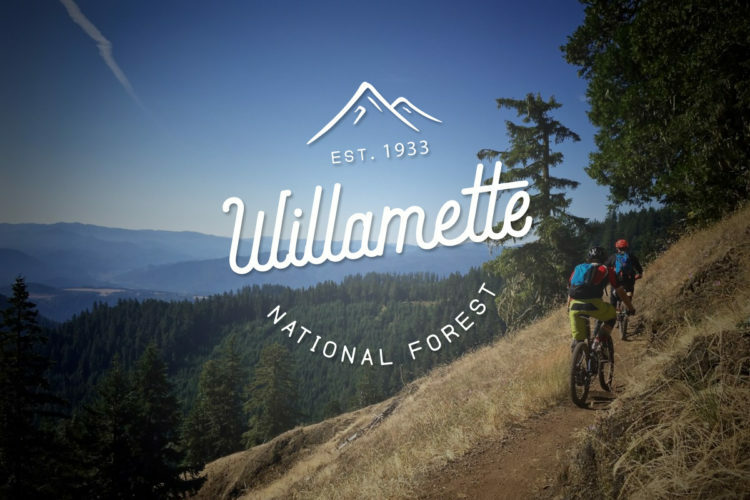 When riders wax poetically about the depth and beauty of Oregon forests, they are often referring to a stand of trees near the township of Oakridge. 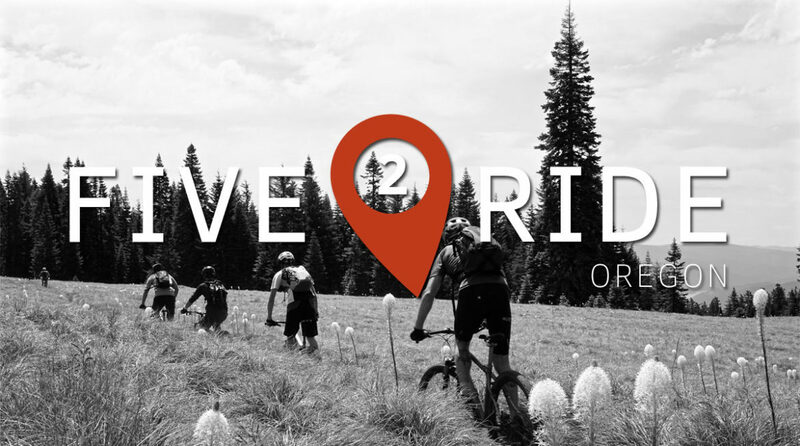 The host city for the Mountain Bike Oregon event over the past 14 years, Oakridge is arguably a national trail treasure. You can shuttle or pedal FR 1910/1912 to the top of Alpine trail, and there are a few opportunities to hop on singletrack before you reach the true trailhead at “Kate’s Cut-in.” The 20-mile trail is tread with some of Earth’s softest and most forgiving dirt, ready to trail party with anyone, regardless of skill level. The track is flowy and rarely technical from top to bottom, and you can ride it as fast as you like because it is designated a downhill-only line. If you want Alpine trail to fill even more of your day, you add in the “ATC” loop by turning right on Tire Mountain Trail about halfway down, then taking Cloverpatch back to Alpine further down. You will want a map or guide for this excursion, as the trail crosses and follows several roads and it is easy to become confused. A couple of hours south of Portland, and just outside the state capital Salem, a ladder rider’s lair hides beneath the trees. Locals have been digging trails on the side of Mt. Brown since 1991, and today Blackrock is the only true “freeride” center in the state. There are jump lines, DJ parks, and pump tracks in other locations, but nothing with the steep launch lines of Blackrock. The seven trails combine to offer something for everyone, including a skills park at the base where you can practice all of the tricks it takes to make your way down the hill. On the higher trails, all of the wooden features have B-line options for days when the ladders are damp, and most tracks are built with a succession of jump sizes to suit nearly everyone’s confidence level. If you are curious about spending some time airborne, Blackrock is a fantastic playground to for learning and playing. 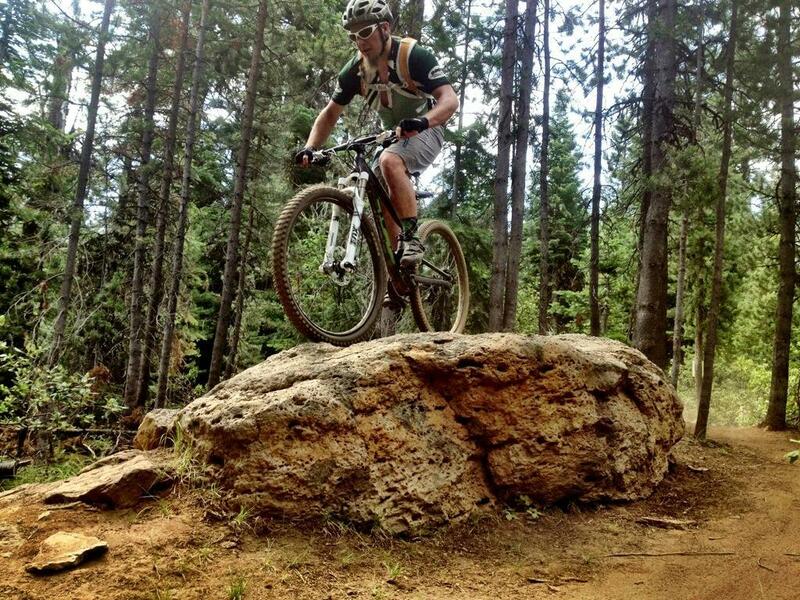 Bend is high on the list of popular mountain towns with loads of outdoor fun nearby. 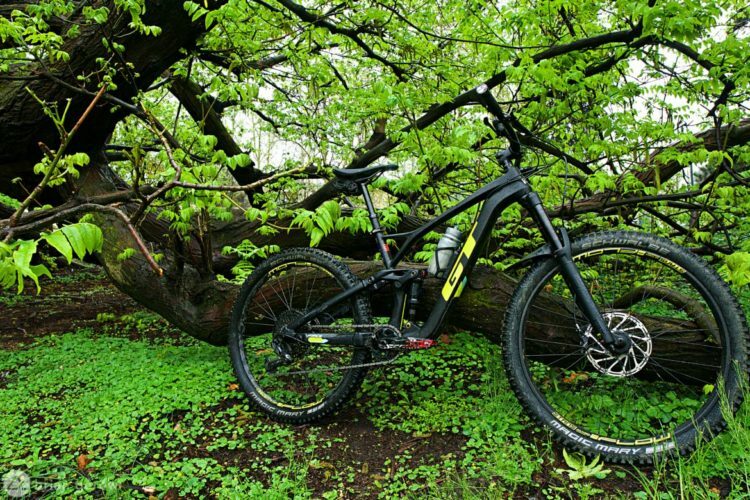 A massive trail system winds through and alongside the city, and all of the trails can be ridden from your doorstep. 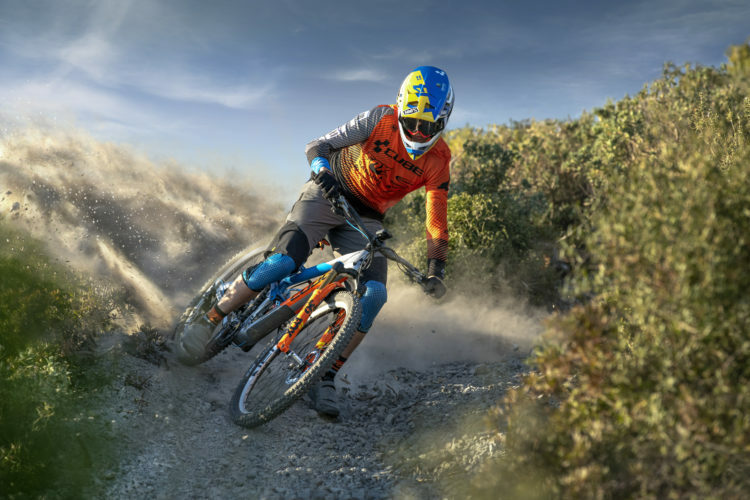 Though there are some lava rock fields to studder through, most of the high-desert tracks are designed to be ridden fast and furiously, rather than slow and technically. 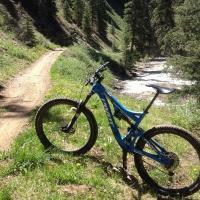 Tiddlywinks is one trail that stands out from the full-flow network. Tina’s quote is spot on for this trail, and for good reason. 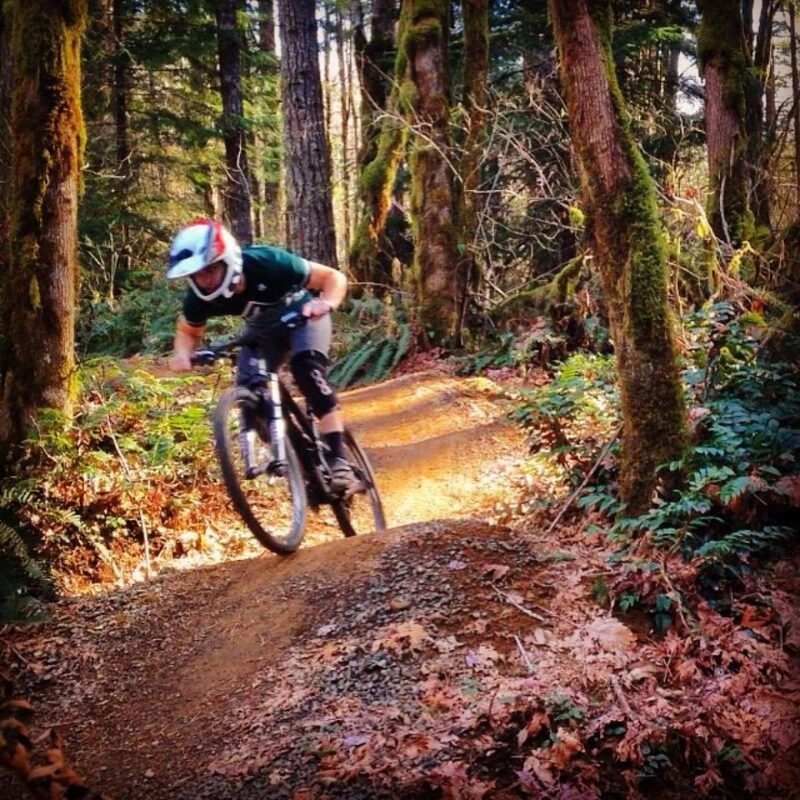 She teaches MTB skills on this trail and others in the Bend region, and she has raced on it numerous times. The sand and loose dust in Bend add to the technical element of this trail and make it one of the most challenging and fun tracks in the desert. There are a handful of trails to link together from the Wonoga snowpark before you head down Tiddlywinks, and day-long rides can be put together from the park or from town. One of the rockier section of Tiddlywinks. 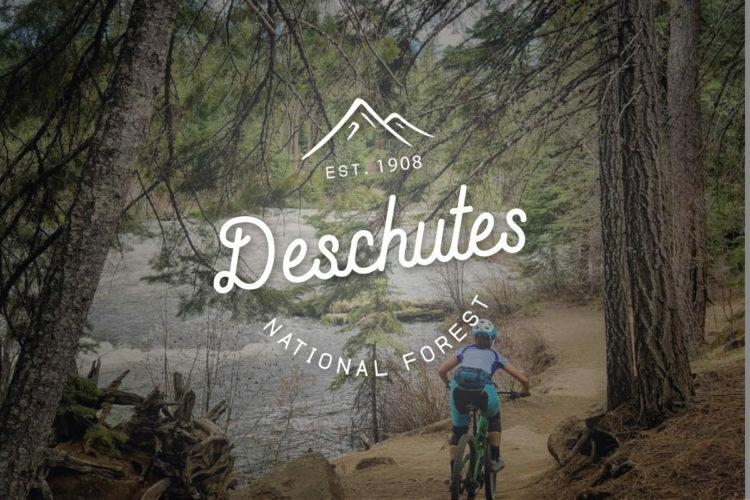 In addition to the trails identified by our readers, I would recommend checking out the Post Canyon trails, 44-trails, Ochoco National Forest, Whoopdie trail, Timberline to Town, Wilson River Trail, Jedi Trail outside Jacksonville, and Flagline trail near Bend. Do you have a favorite track in Oregon that you want everyone to know about? 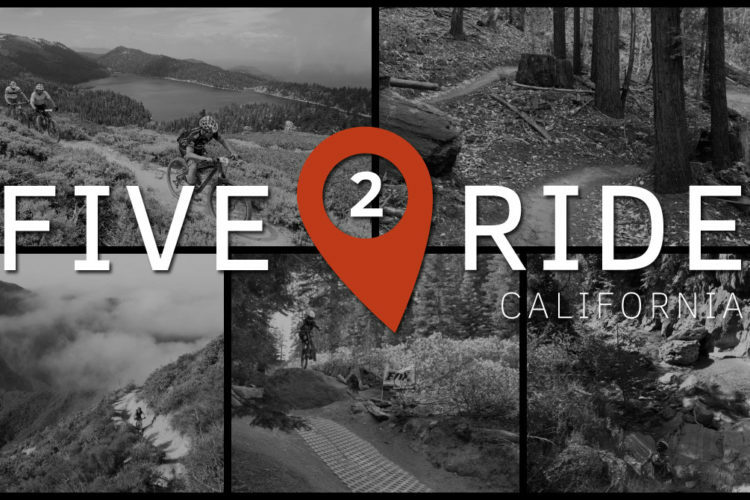 Please share it in the comments, and add it to the Singletracks trail database if it’s not already there. 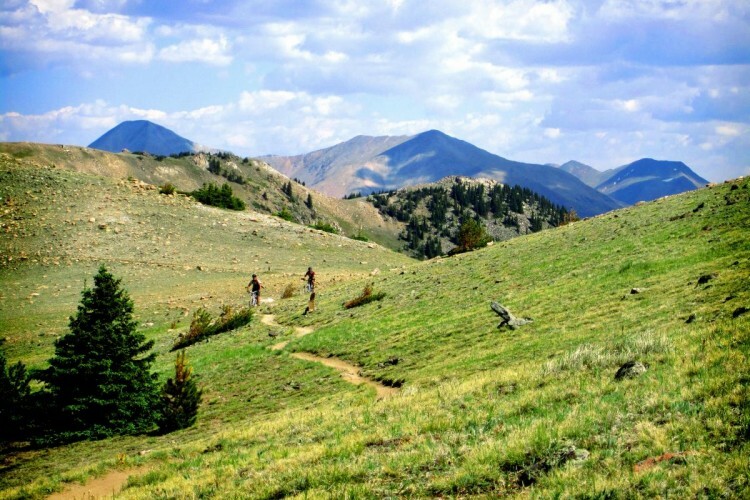 If you’re near Le Grande Oregon, check out the trail network on lower Mt Emily off Owsley Canyon Rd. Rode there last fall on our way up back up north from Boise. 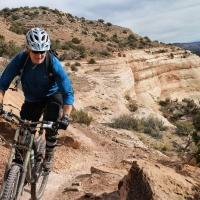 Great single track loops with lots of options. You are right on! Mt Emily Recreation Area known as MERA http://www.meetmera.org has great terrain spectacular views, it is why we live here. 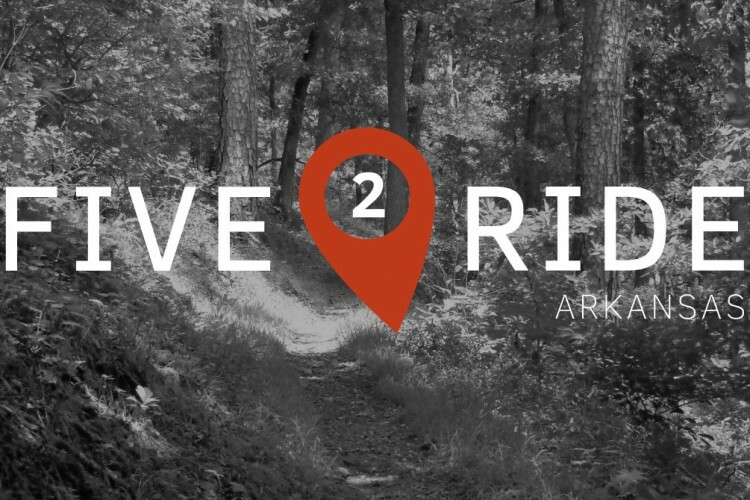 Also ride the Elkhorn Creat trail while in the neighborhood. Alpine is a fantastic epic (especially the ATC option), but there’s so much more going on in Oakridge. Lawler and Hardesty are my Oakridge go-to. Blackrock is a special place and if you’re heading south on I-5 don’t forget to pop over to Alsea Falls. They’re putting on some final touches on a new line at Sandy (Johnny Royal) which offers an alternate descent on the lower half of the hill. Should be good to go this spring/summer. For a $2 bus ride, the importance of Timberline to Town cannot be overemphasized. Surprised that Post Canyon doesn’t make it higher up on the list, but I’d rather it not get more popular. As for the 44 Trails, you need to be self-reliant and knowledgeable before trekking out there. Those are remote trails that take you further remote. I’m not much of a Bend guy but it’s basically the outdoor mecca of Oregon so if you’re into rock climbing, kayaking and/or golf you could be there for weeks. 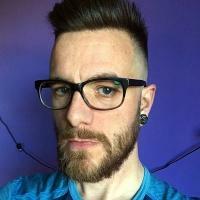 Do people know about Mt. 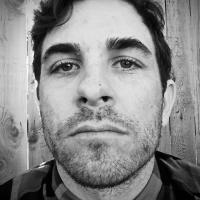 Bachelor bike park? 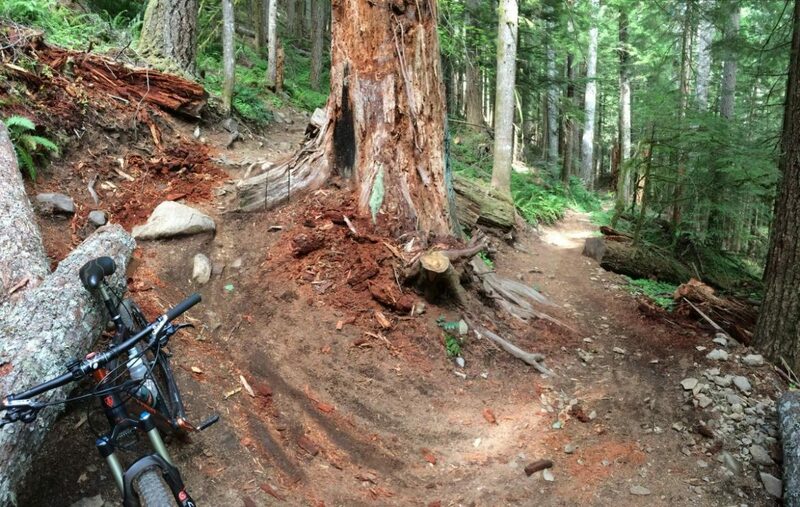 Oh, and Timberline is getting a bike park “soon”, but that’s been the story for the last decade. Good to hear from LeGrande! Always thought there had to be something in them thar hills! Cheers! Whoops….hit the “post” button too early. Anyway, glad to see Olallie was mentioned. 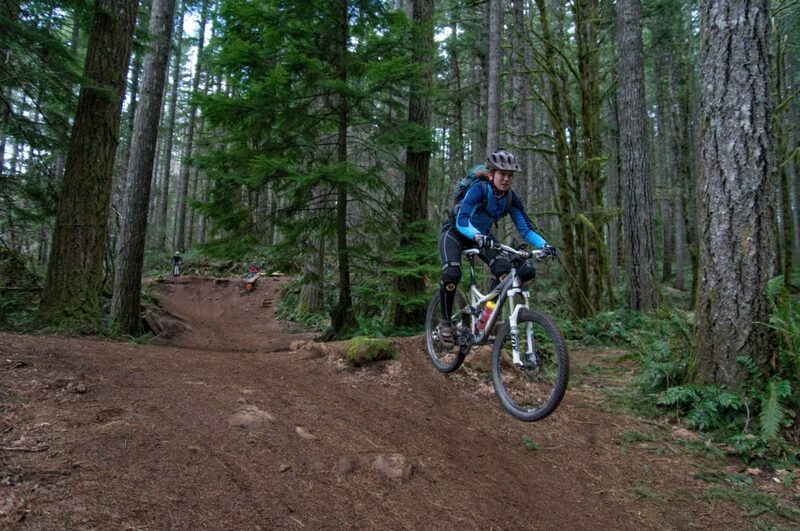 I personally think that it and the North Umpqua are the best trails in Oregon. Luckily, they are off the beaten track and not easy so the bigger crowds stay away.